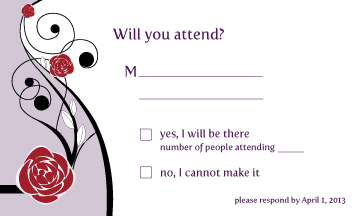 One of my closest friends is getting married in July 2013 and asked if I could help her with her invitations. Of course, I couldn’t wait to start the project! Not only am I able to be a part of this momentous occasion in her and her soon-to-be-husband’s lives, but I get to do what I love for someone I love. That’s the beauty of wedding design in general, I suppose; doing what you love while witnessing people in love.